Arrived in my mail today. 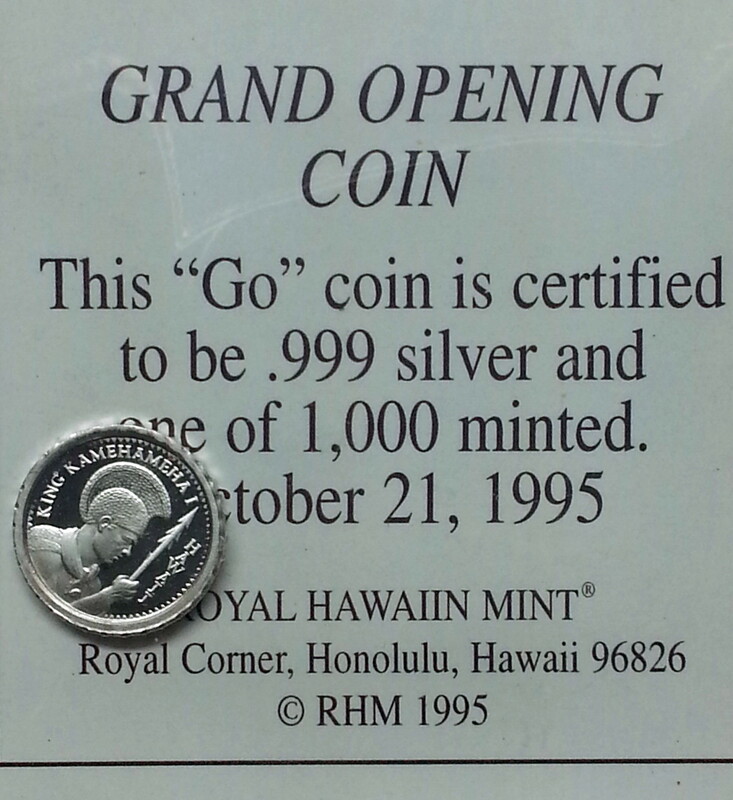 I suspect that the 1995 Kuapapa Mo’i Gold IKI and this coin share the same obverse die. Both are 10mm in diameter and the design images are similar). The COA (as seen in the images) and RHM database differs in the number struck (1,000 vs 238). 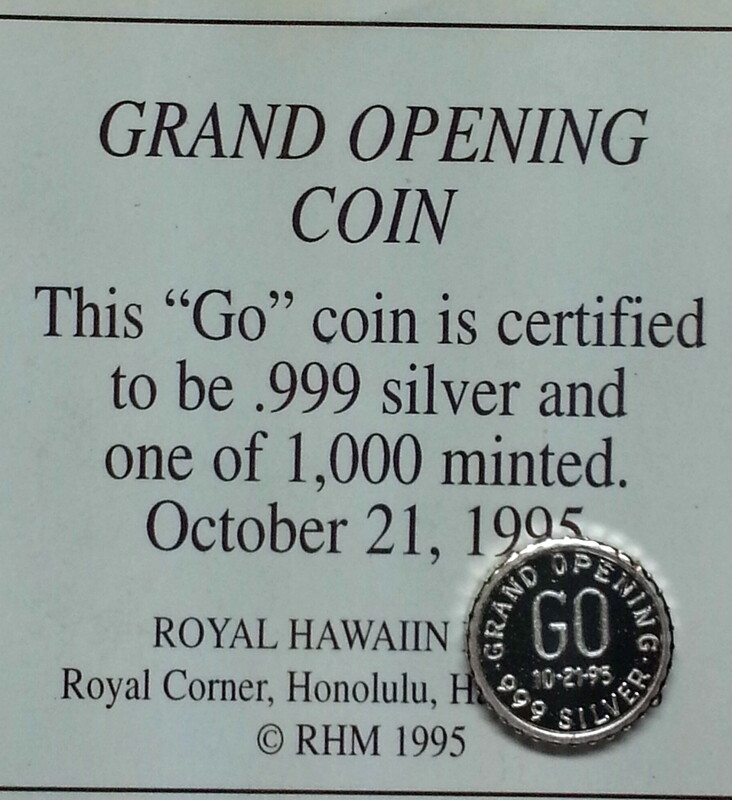 I side with the 238 mintage number.